Nose: Woody and fruity, complmented by warm flavors of mocha and cocoa. 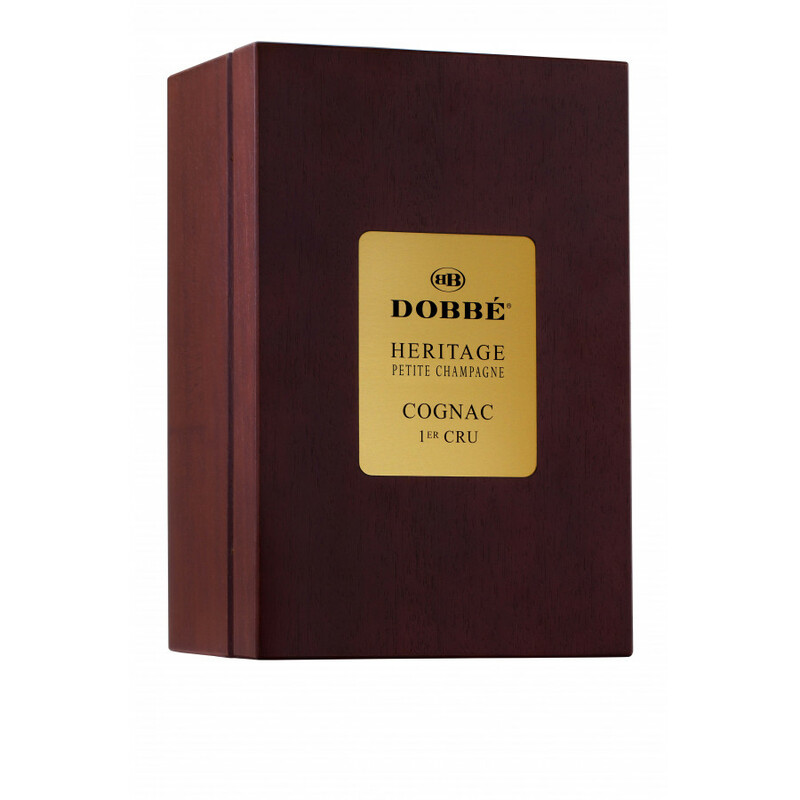 Powerful and full of characther, the Dobbe Heritage Petite Champagne Cognac is the flagship product of this top quality cognac house. 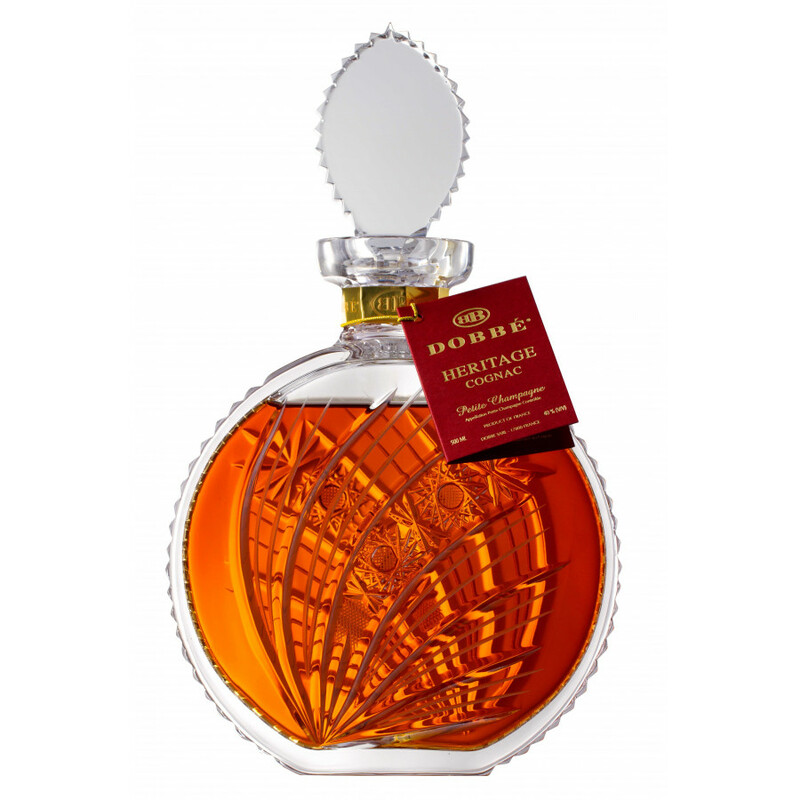 Certainly one for the connoiseurs, this is the result of decades of aging combined with decades of exerience in creating only the finest of cognacs. 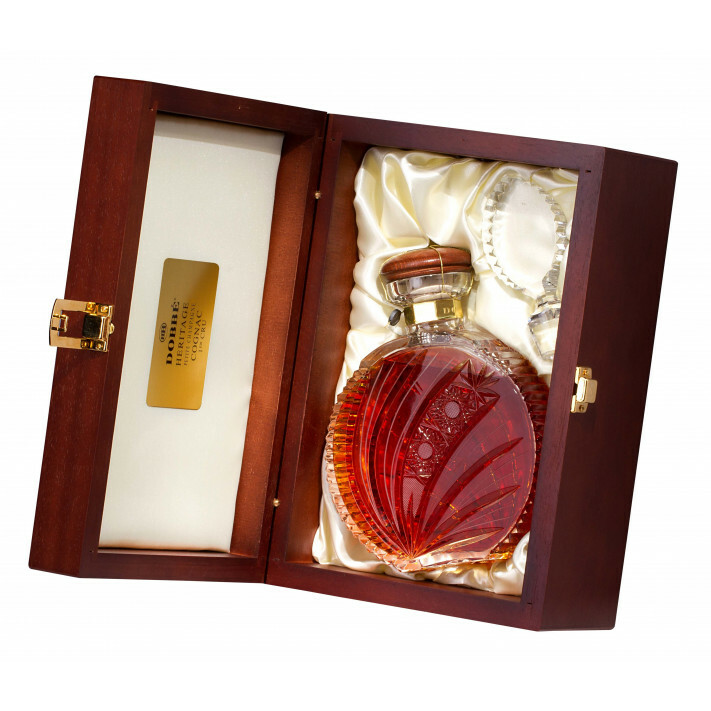 Presented in an elegant, hand blown, hand crafted crystal carafe and encased in a satin lined, mahogany coloured luxury wooden box. 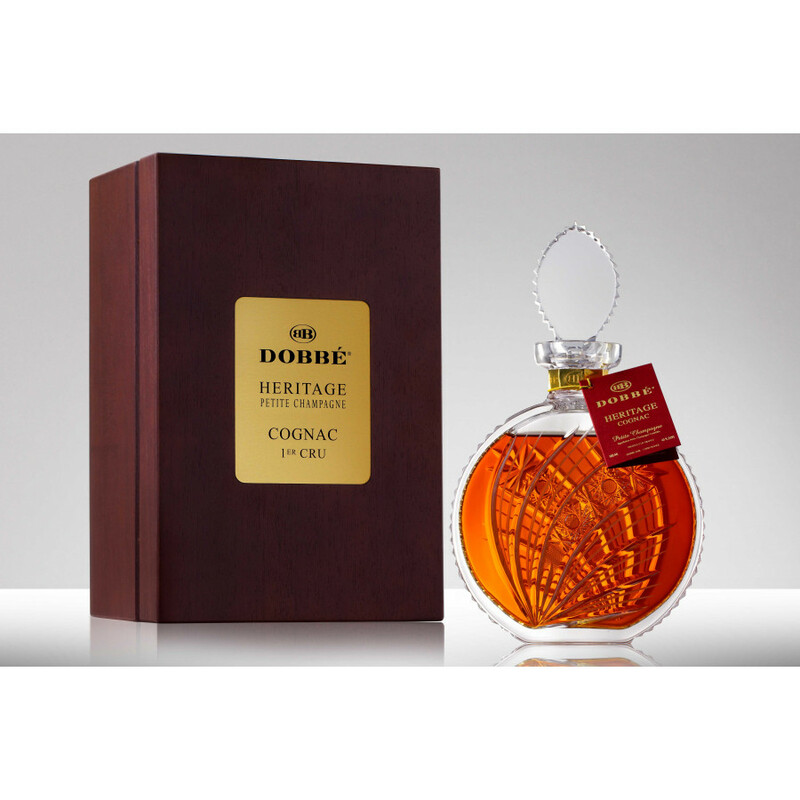 The perfect gift for the cognac lover, or a simply as a wonderful, top notch addition to your own cognac collection. Pure class.